After a decent week 1 at 10-6, in week 2 my predictions were 8-8 for an 18-14 record after two weeks. Going to bounce back hopefully in week 3. NY Jets at Cleveland Cleveland— yes the Browns win their first game since December 2016. At one time, not so very long ago, actually, I was a huge NFL fan. I was tuned into Sirius NFL Network every time I was in the car so I kept up with all the teams. But then my husband had a serious illness and a botched surgery that turned into a near death experience so we both kind of fell away from the NFL except we still keep up with the Titans. Anyway, if I were betting I would agree that Jacksonville will beat the Titans this week. I hope not. 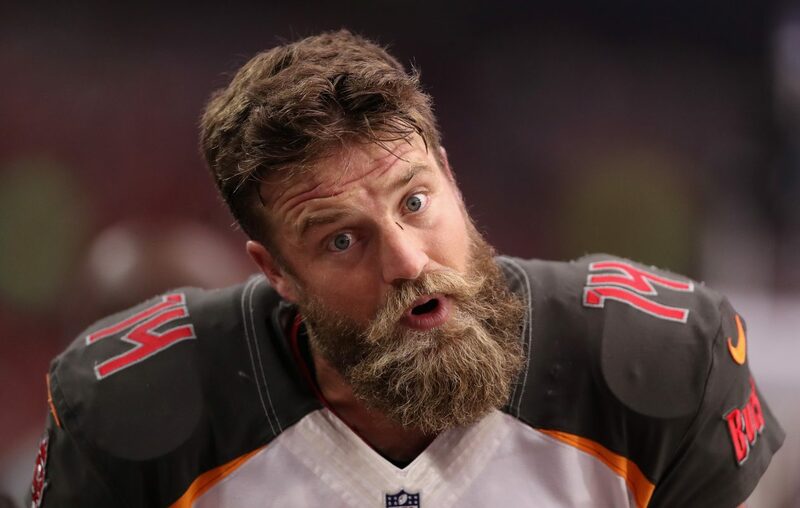 How about Ryan Fitzpatrick?!! I don’t know why I’m surprised, this has been his pattern since his days in Buffalo as a 7th round draft pick. He’s very streaky–so streaky that he got a huge contract back in the day and then he’ll turn around a break your heart. I’m rooting for him though. I can’t stand Jameis Winston. Being a Steeler fan I hope FItzpatrick has an off week at least this week- but he can go back to great play after this week!. I am no longer the football fanatic I used to be either… at one time I’d have two televisions going and a radio too boot. Now I tend to watch my Steelers and the playoffs. I no longer live and die with every win or loss- I am good with that- there are more important things in life. You should join my sports forum. We talk all sports. It’s a new forum.